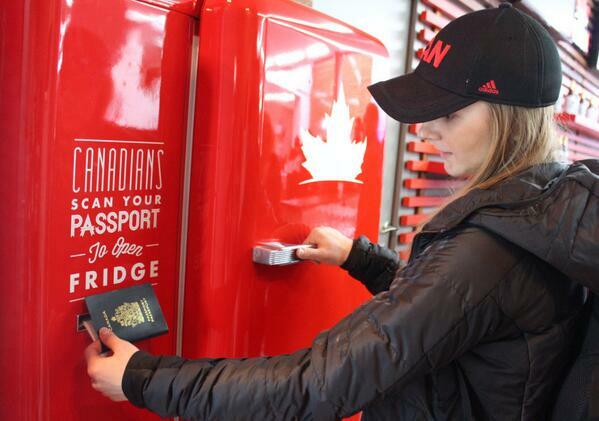 Canada’s beer fridge at Olympics is the best thing at the Olympics | FOX Sports on MSN. some of the information you present here. Please let me know if this οkay ith you.